The terms Skills and Competencies are used, virtually, interchangeably. In fact, with many HR practitioners, Competencies seem to only relate to “Behavioural” competencies as defined in a Competency Dictionary. But this really is not the case. 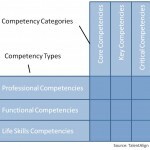 So, we make an attempt at defining the difference between Skills and Competencies, and providing some insight into the different types of Competencies and the level of criticality of Competencies in organisations. 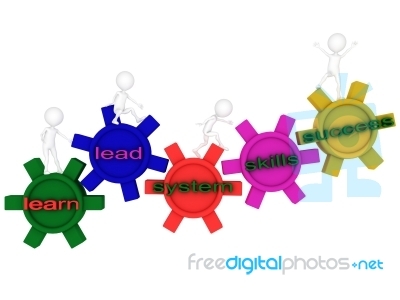 When implementing Competency Management it is important therefore to understand the difference between Skills and Competencies as well as the different types of Competencies needed in the organisation. 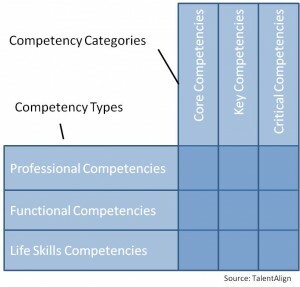 It is also extremely important to categorise the Competencies so that investments in core HR initiatives, such as Development, Workforce Planning, Career Management, etc. are based on initiatives that will deliver sound Return on Investment.